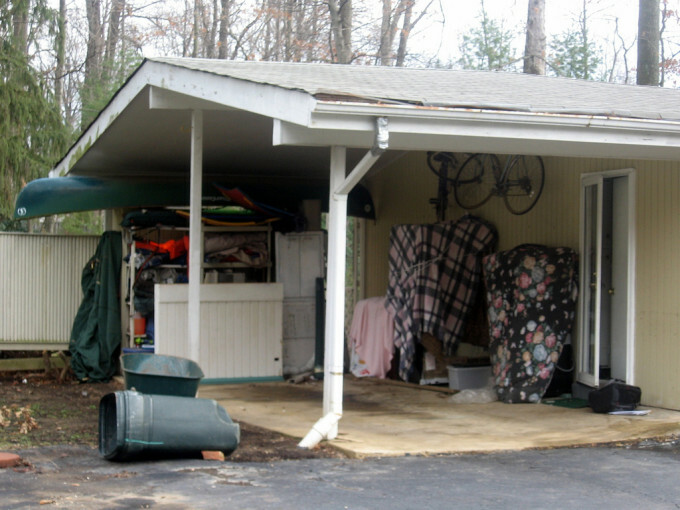 If you’re looking for a practical way to boost the resale value of your home, you’ll benefit from learning about turning your carport into a garage. When you choose this method of increasing resale value, you’ll also reward yourself, as your carport will become a closed-in space which allows you to park your vehicle indoors, where it’s a bit warmer and more comfortable. By adding value to your home, when the time does come you will be able to sell your home in Las Vegas NV easier than others by differentiating it from comparable homes on your block. If you want to do this yourself, you’ll need some construction know-how. A lot of people prefer to outsource the task to contractors, so this is one option if you’re not particularly handy. 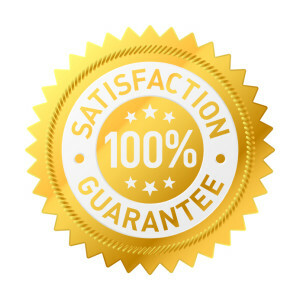 It’s a fairly big job and a good contractor with a strong and positive reputation will be able to provide quality work for a fair price. You’ll have lots of choices in terms of which materials you want. It’s important to discuss budget concerns and construction preferences before a contractor puts together a quote. Once a quote is approved, work will commence. If you’d prefer to take care of things yourself, you’ll need to learn how to do good work which is fire-resistant and up to code. First off, you’ll need to take measurements, as the current structural support of your carport probably isn’t sufficient to support garage walls and a roof. You should be able to find full instructions on how to measure, with a mind to determining how many wall studs you’ll need. Typically, wall studs are placed twenty-four inches apart on all three sides. Next, you’ll need to add lumber in order to create wooden frames for the walls. Most people use two by fours. After this, you’ll need to add walls which are crafted from plywood. These pieces of plywood will be nailed to the wooden frames that you’ve made from lumber. 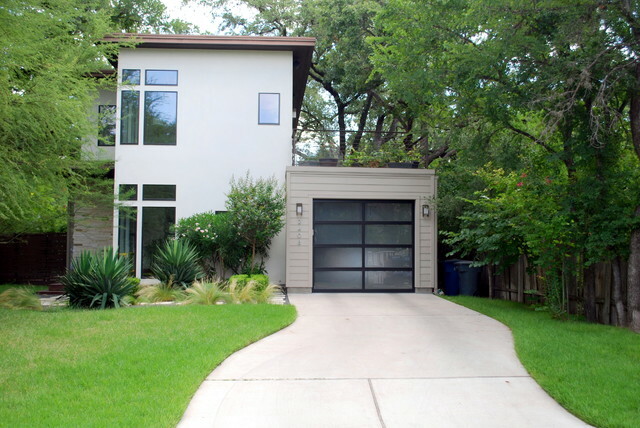 The next step is installing a garage door and most people don’t do this by themselves – they pay pros to take care of things. It’s a tough project which requires skill, so we do recommend that you hire help for this part of the job. After the garage door is in place, you may wish to insulate your garage for the purposes of weather-proofing. Roll-out style insulation works well. Add insulation between the wall studs and staple them so that they are attached to the plywood. How did you ever do without a garage? How much you finish your completed garage is really up to you. However, these steps cover the fundamentals of basic construction. If you have some money to spend, adding tough and durable flooring will be a great idea. You’ll also need a lighting system and storage solutions for all of your tools, car accessories and kid’s toys. Once you’ve built the garage, or paid someone to build it for you, it will make it easier to sell your home for a profit. This article was posted in Home Improvement and tagged garage, garage door, garage door installation, home improvement, new garage door.